how lame is vin diesel? 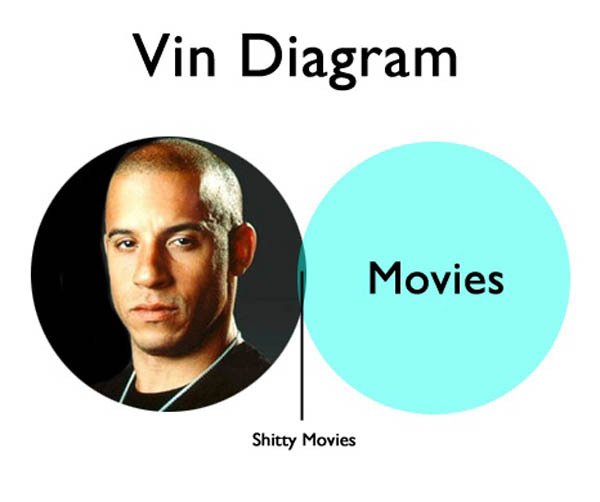 nothing against vin diesel personally, except that the wife likes him. i suppose he is the equivalent of the kate beckinsale in our relationship. if we were to compare the two, i would say that kate beckinsale is much hotter than vin diesel. anyone wish to agree/disagree?